What Do Spy Equipment Shops Sell? 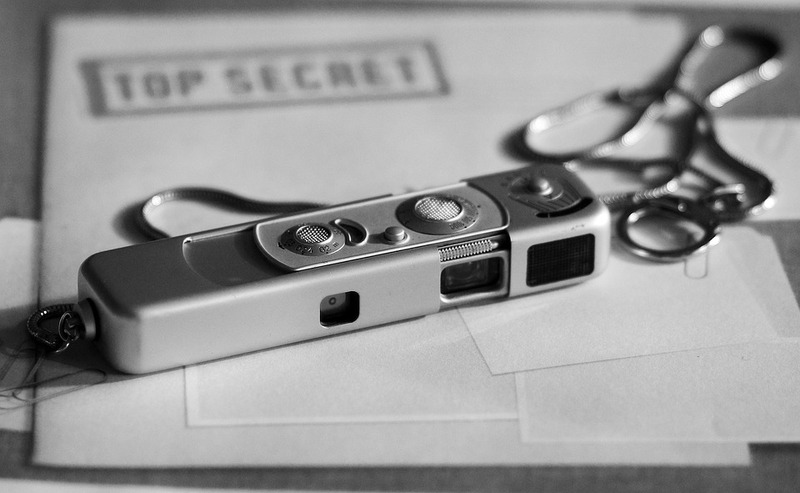 Of course, spy gadgets bring about thoughts of spies and covert activities. Ordinary individuals can and often do take advantage of these tools, though. Gadgets range from cameras to listening devices and countless other devices. These days, fully equipped spy equipment shops specialize in selling these products. A given buyer will find exactly what they’re looking for, and they might even discover a few other products they want to purchase. Nobody would be surprised to find cameras and DVR systems as these retailers. Cameras for both security systems and covert use can be found here. Likewise, DVR systems can be hooked up to these cameras to allow for video recording. Each camera ranges in power and features, so buyers need to know exactly what they require. A solid DVR system will provide both long-term recording and cloud storage or mobile device access. More features are better here. On the audio front, buyers will find numerous listening and recording devices. Individuals need to record audio from time to time. They could be recording for security purposes or to spy on someone nearby. Either way, devices are sold at these shops to accommodate such needs with ease. The best audio recording devices feature a long listening range and extended recording times. Nothing is worse than a device with limited range after all. Homeowners need to protect their homes, and spy equipment shops can help on this front. As previously mentioned, they sell audio and video recording devices as well as DVR systems. Motion sensing alarms and other types of alarms may be available, too. A combination of these products and other devices secure a home from outside threats. With a full alarm and security system, residents won’t have to worry about the unexpected creeping into the home. In most cases, these equipment shops sell high-quality products. Patrons shouldn’t worry about buying the wrong product, assuming they know what suits their situation best. Spy gadgets and devices work wonders for more than just the spies. For that reason, a buyer doesn’t need a covert situation to buy these items. They’re applicable in countless situations, including home security. Spy equipment continues to become more and more popular among consumers today. Without a doubt, it’s never a bad idea to visit one of these locations to check out what’s sold there. An individual might be surprised to find a few devices they can utilize for their own needs. Posted on April 20, 2018 May 6, 2018 Author chrisCategories GadgetsLeave a comment on What Do Spy Equipment Shops Sell?